OPEN HOUSE this Sunday from 2-4pm.1 Owner house, well taken care of. A true 5 bedroom house. 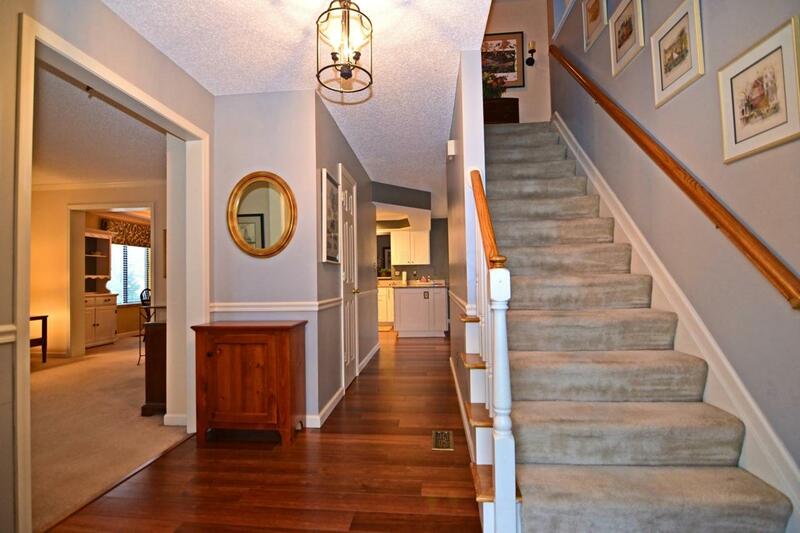 4 bedrooms upstairs with 2 full baths and 1 bedroom on the 1st floor with a full bath & walk-in closet. Mother-In-Law Suite or a guest bedroom. There is a Living Room, A Dining Room, Family Room & an eat in kitchen. 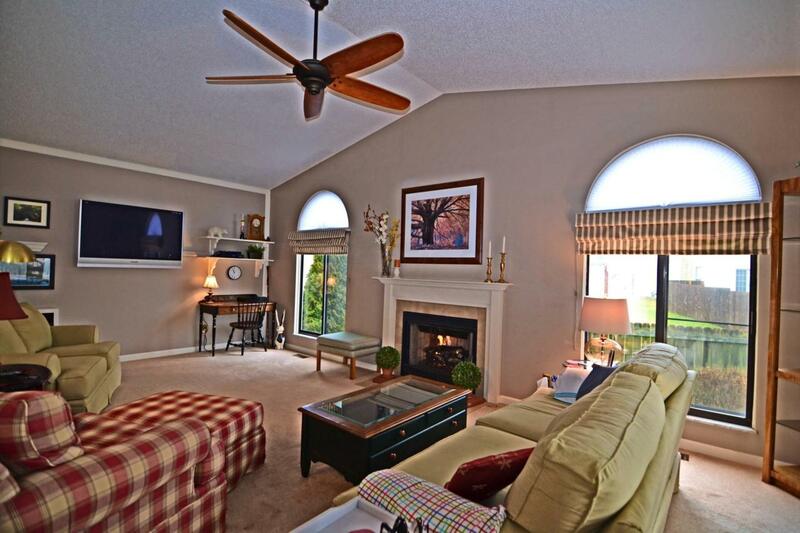 The family room has vaulted ceilings and a warm fireplace. 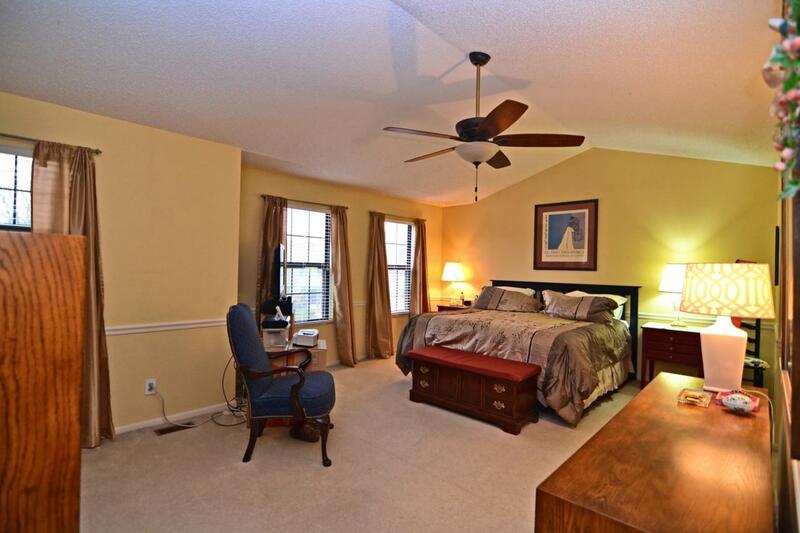 The master bedroom also has vaulted ceilings & a lot of windows. The Roof, AC & Furnace have been recently replaced. 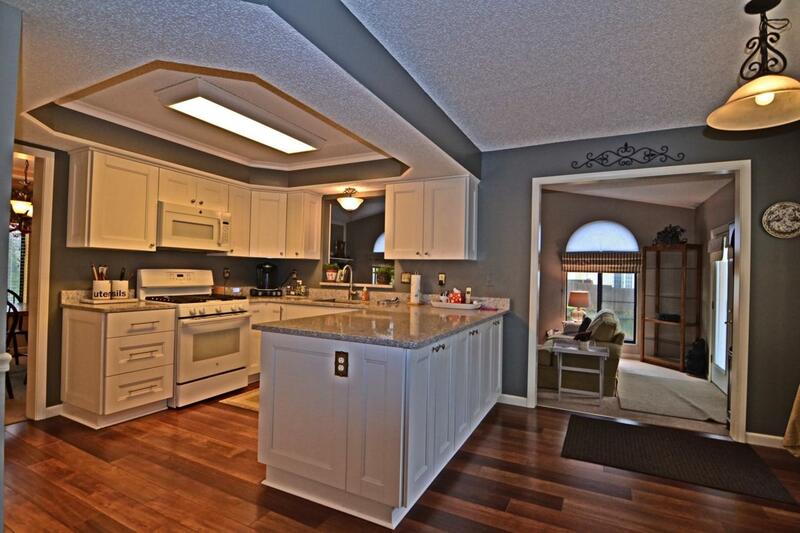 The kitchen has beautiful granite counters & a pantry. Fenced in yard & a wood deck is just what you need for summer time. So much room to move around and grow.